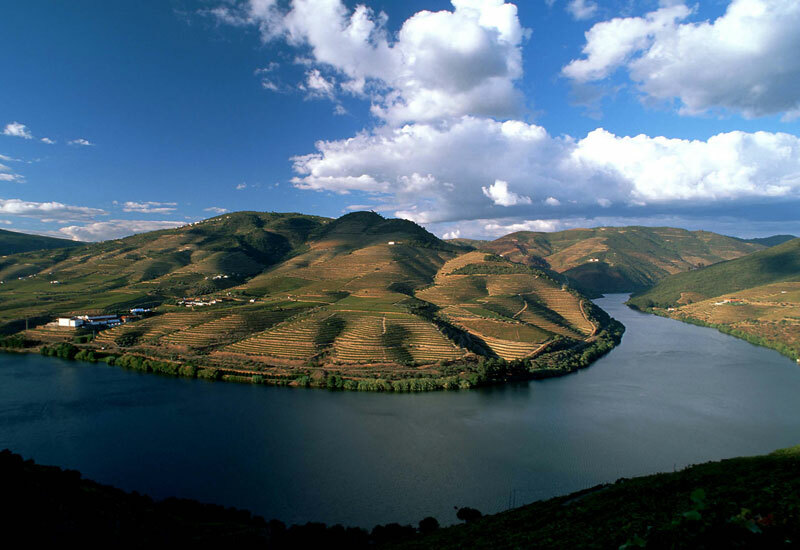 The Douro Valley region in northern Portugal is the first demarcated wine region in the world and has been declared a UNESCO World Heritage Site. 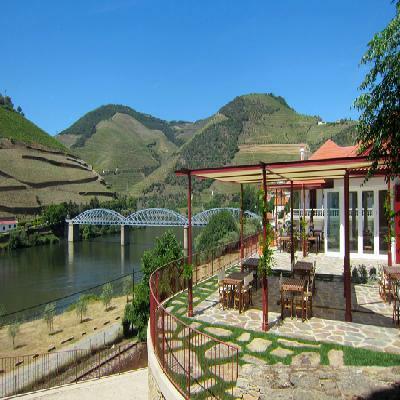 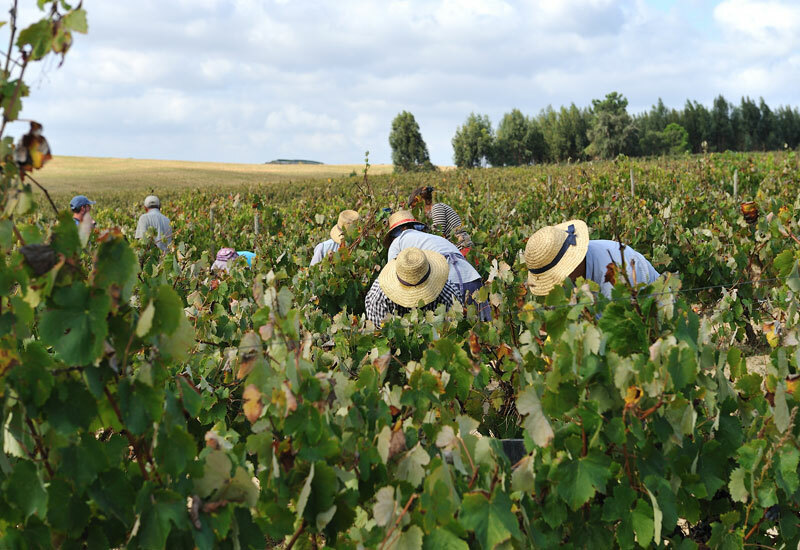 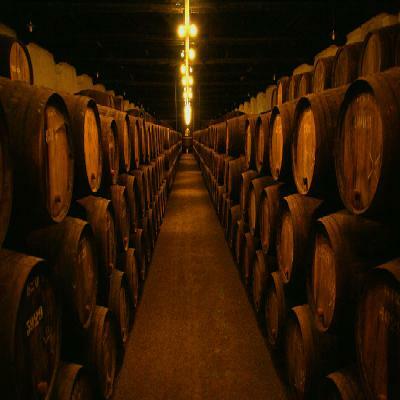 On this tour you will have the opportunity to experience the Douro Valley wine culture. 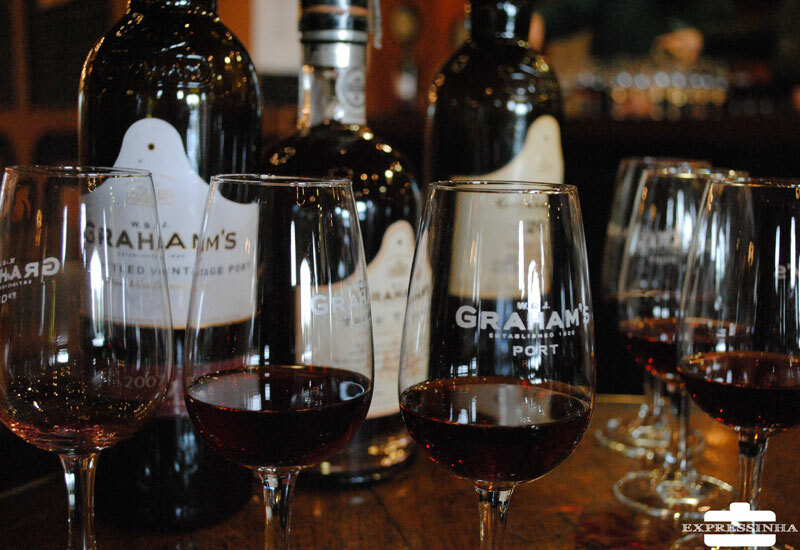 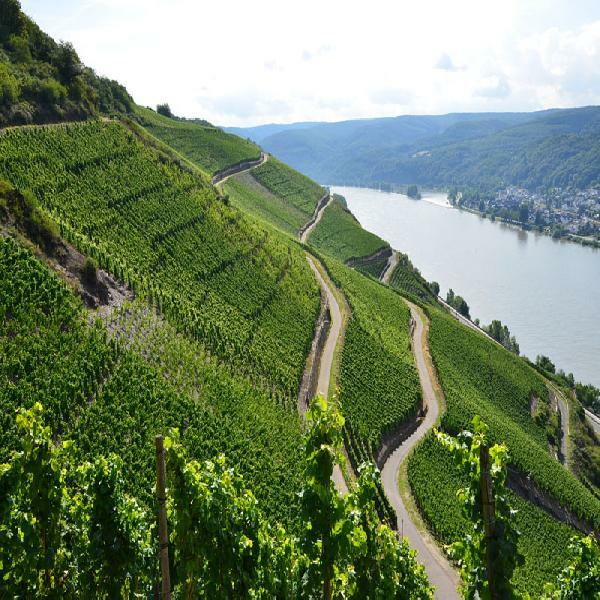 Enjoy a delightful lunch, a breath-taking scenic cruise and regional wine tasting while touring two wine estates.